The cooking ingredients needed to lure Staryu to your camp, and how to get Starmie in Pokémon Quest. In Pokémon Quest, many gamers have been wondering how to get Starmie. 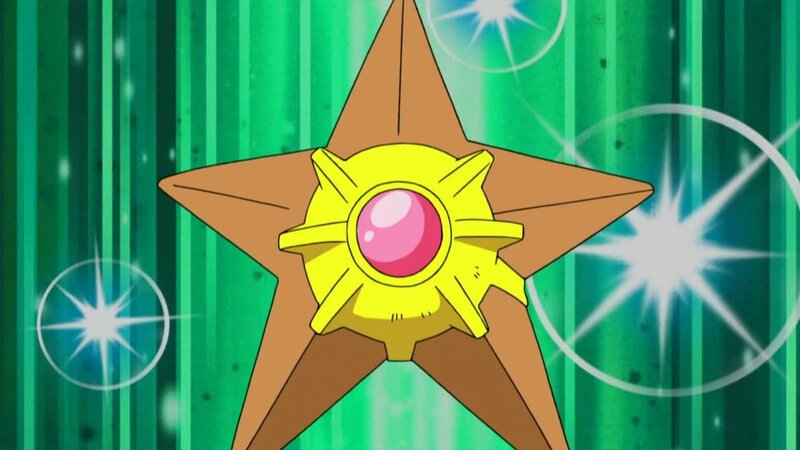 To get a Starmie in Pokémon Quest, you first need to know how to get Staryu. In Pokémon Quest, different types of Pokémon can be lured by cooking special recipes. For example, to lure fighting Pokémon, you can craft the Get Swole Syrup a la Cube. 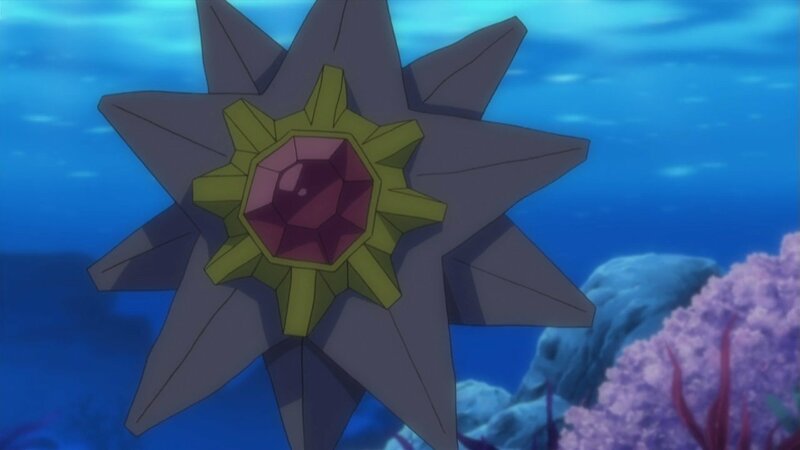 As for Staryu and Starmie, you’ll need to know how to craft a recipe called "Mouth-watering Dip a la Cube." Wondering what the ingredients and steps are? Below, you’ll find a complete guide on how to craft the Mouth-watering Dip a la Cube, how to lure Staryu, and how to get Starmie in Pokémon Quest! To get Starmie, you first need to lure Staryu with the Mouth-watering Dip a la Cube recipe in Pokémon Quest. When working to get Starmie in Pokémon Quest, the first thing you’ll need to do is lure Staryu. To lure Staryu to your camp in Pokémon Quest, you’ll need to know how to craft the Mouth-watering Dip a la Cube recipe. There are a variety of ways to cook the Mouth-watering Dip a la Cube with different quality levels. To lure Staryu, you’re better off sticking with the "Basic" version of the recipe. However, all versions of Mouth-watering Dip a la Cube can lure Staryu to your camp. The "Basic" version has the easiest ingredients, though. Below, you'll find the various ingredients needed to craft each version of Mouth-watering Dip a la Cube in Pokémon Quest. Once you have Staryu, you'll need to level it up in order to get Starmie in Pokémon Quest. Now that you know how to lure Staryu by crafting Mouth-watering Dip a la Cube in Pokémon Quest, the next step is figuring out how to get Starmie. In Pokémon Quest, you can get Starmie by completing a few simple steps. First, you’ll need to craft the Mouth-watering Dip a la Cube recipe. Then, you’ll need to catch a Staryu. Once you have Staryu in your party, work to level your Staryu up to level 36. When your Staryu reaches level 36, it will evolve into Starmie. With the knowledge of how to craft the Mouth-watering Dip a la Cube recipe, you should be able to lure a Staryu and level it up to level 36. In doing so, you’ll be able to get a Starmie in Pokémon Quest. For more on Pokémon Quest, be sure to check out some of our other guides including how to craft Ambrosia of Legends a la Cube, how to craft Get Swole Syrup a la Cube, and take a look at the best recipe to lure Pikachu in Pokémon Quest. By reading through this guide, you should now know how to craft Mouth-watering Dip a la Cube, how to lure a Staryu, and how to get a Starmie in Pokémon Quest!